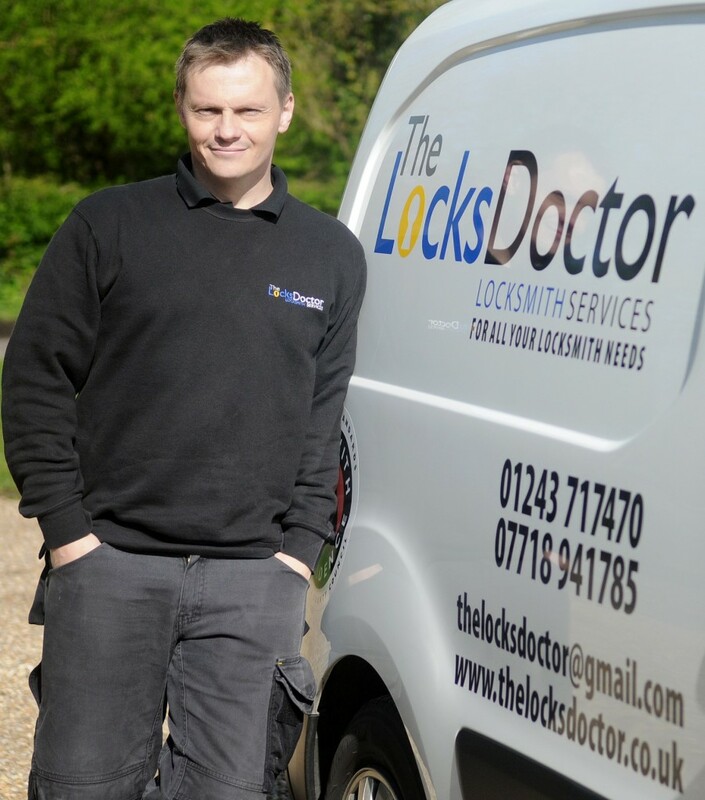 Local & fully independent family run locksmith business We have many years of experience in this line of work and are fully NCFE qualified and insured, so you can relax knowing you have employed the services of a company who really do know what they are doing. We are also Trading Standards Approved members and also proud members of Checkatrade with over 300 reviews with an overall 10/10 score. We offer a full locksmith service, we are uPVC Door Lock Specialists, and due to the large amount of stock carried we can solve most issues on first visit. We are both residential and commercial locksmiths and no job is to big or small and all parts used are of the highest quality and where needed will conform with BS3621 Insurance approved standards. We also don't put prices up at weekends or bank holidays so there is no need to wait till Monday, and we never charge a call out fee. Also there is NO VAT to pay with us, so no nasty surprises at the end, We also run a strict NO FIX NO FEE POLICY for added peace of mind. Here at The Locks Doctor we also have many discounts so please call for details.